The winner of the Innovation Grand Prix for 2017 was ‘Humanium Metal’, entered by Akestam Holst Stockholm and Great Works Stockholm on behalf of IM Swedish Development Partner. Simple in theory, but logistically complex, the entry was about taking confiscated, illegal weapons and melting them down to make consumer products that can be used in the communities most affected by gun violence. The metal used is called Humanium. 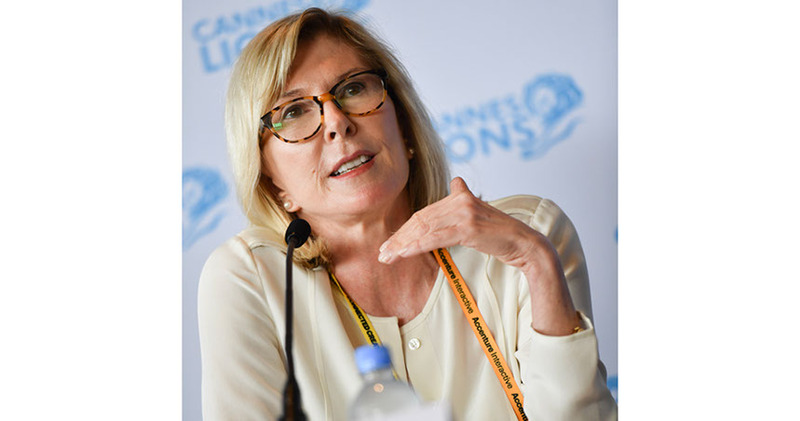 Lyne said judging innovation entries is like judging “apples and oranges” but the kind of things the jury were looking for in successful campaigns were “technology, creativity, impact and ingenuity”. Other high profile campaigns this year were the two Gold Lions winners: ‘Tilt Brush’ by Google and ‘Stockholm Pride’, entered by Garbergs for Los Santos Pride.